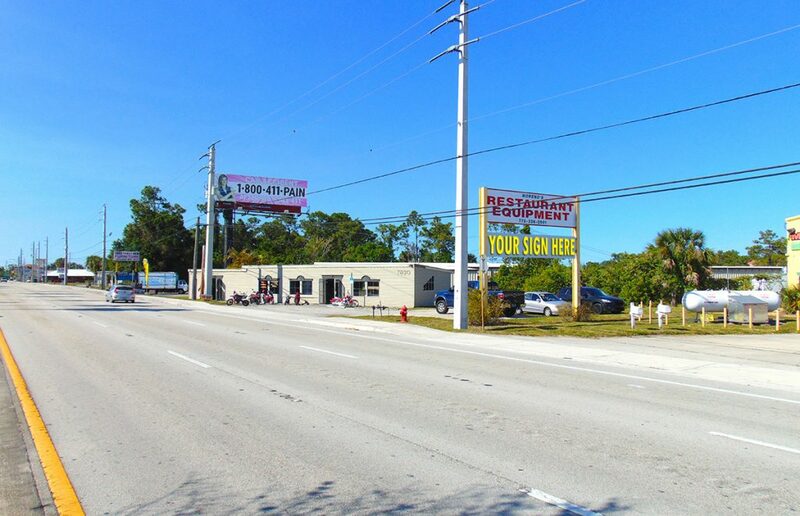 Versatile retail / office building located right on US-1 in Port St. Lucie. Site features ample open floor layout, built out front desk area, storage garage, outdoor storage / parking area in the rear, and excellent signage. Freshly painted interior!! Owner will consider 1 year lease, and tenant will be responsible for water and electric. Located just North of E Prima Vista Blvd., with great exposure to high traffic area of US-1.